Sugar free takes on classics is not as scary as it may sound, people often equate sugar free, oil free and vegan as bland. Not so! Sweet treats are a cinch if you keep things like maple syrup and agave around. I am really into spelt flour lately, maybe it is a gateway to other flours! Do you bake sugar free? How about oil free? What is your favorite flour? I want to know! 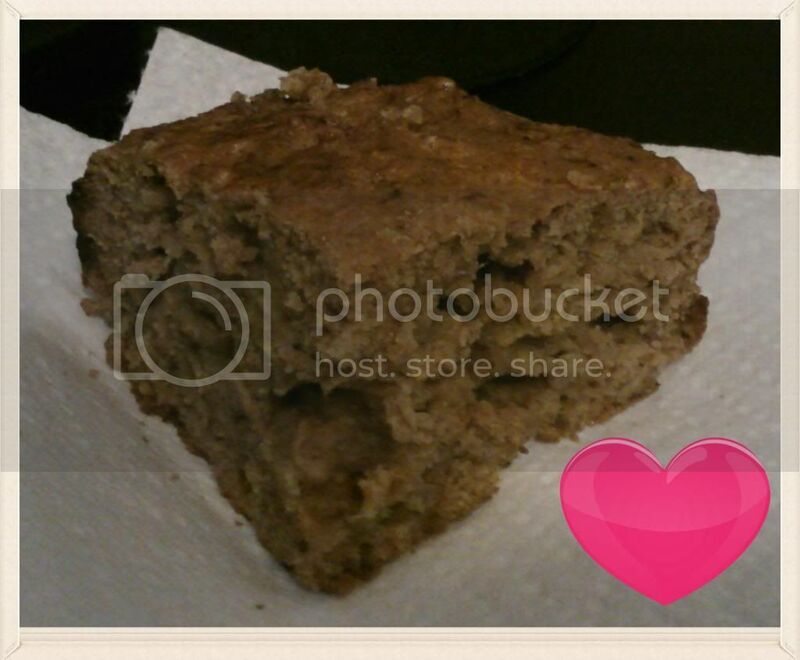 Mmmmm that chunk of banana bread looks very inviting right now as I sip on my morning coffee. I rarely do completely sugar free baking but because I'm doing Raw recipes for MoFo, I've been pushed to find truly sugar free options. It's been a good challenge. Mmmmmm looks so delicious and yummy!!!! I haven't read the Forks Over Knives cookbook yet ;( I would love to check it out! This post is right up my alley. I've done two posts about banana baked goods. This bread looks great. Oh yum, my mum always used to bake banana bread when I was a kid and it's still one of my favourites now. I'm really enjoying your theme(s?)! I adore banana bread and have a go-to recipe that I make regularly. I haven't experimented with a sugar-free version, yet, but I often think of trying it -- I think it would be a fun challenge.